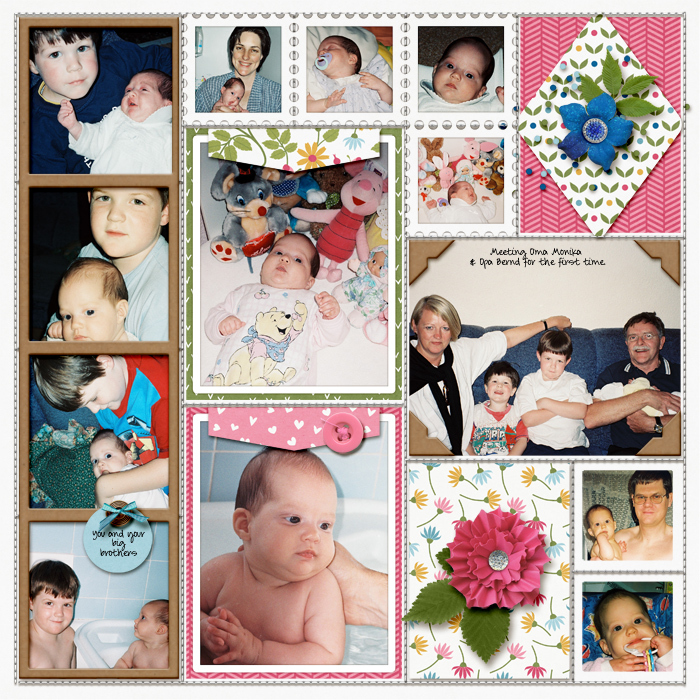 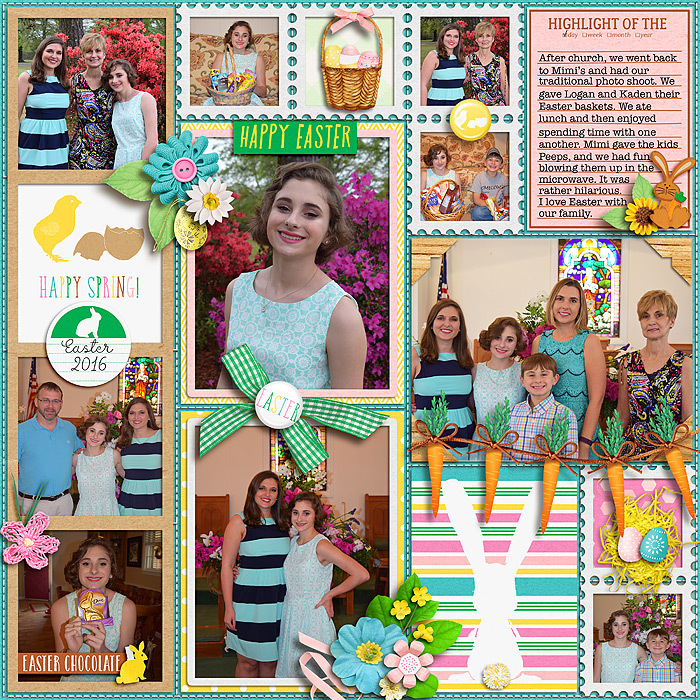 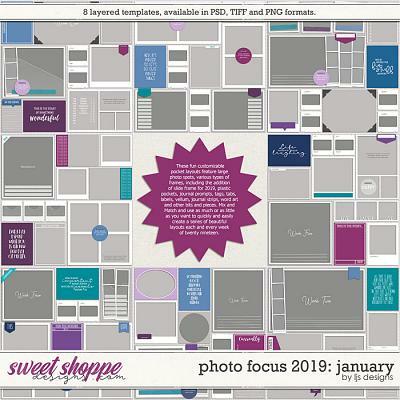 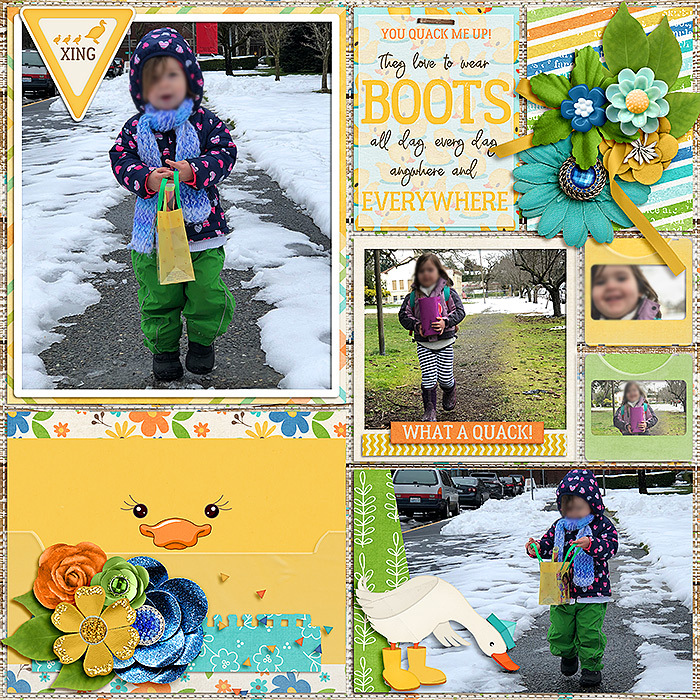 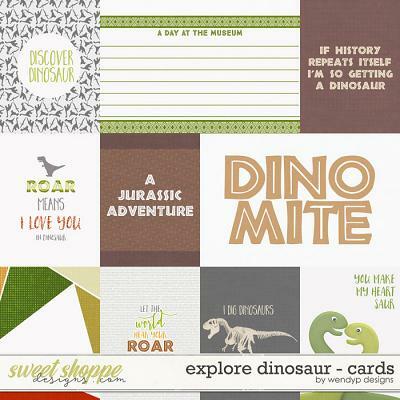 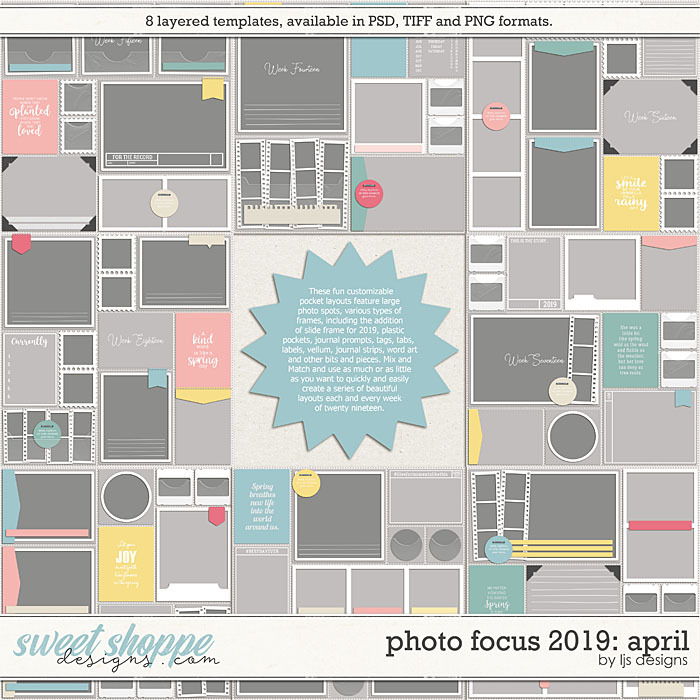 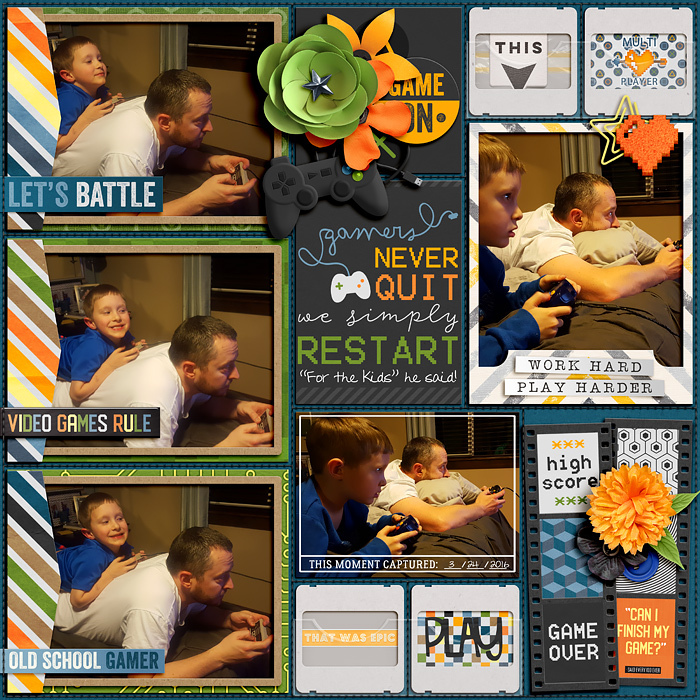 A digital scrapbooking pack by LJS Designs, Photo Focus 2019: April, is part of my popular monthly pocket template series known for their big photo spaces, word art and other fun bits and pieces. 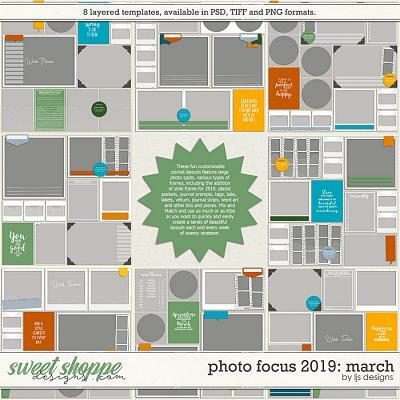 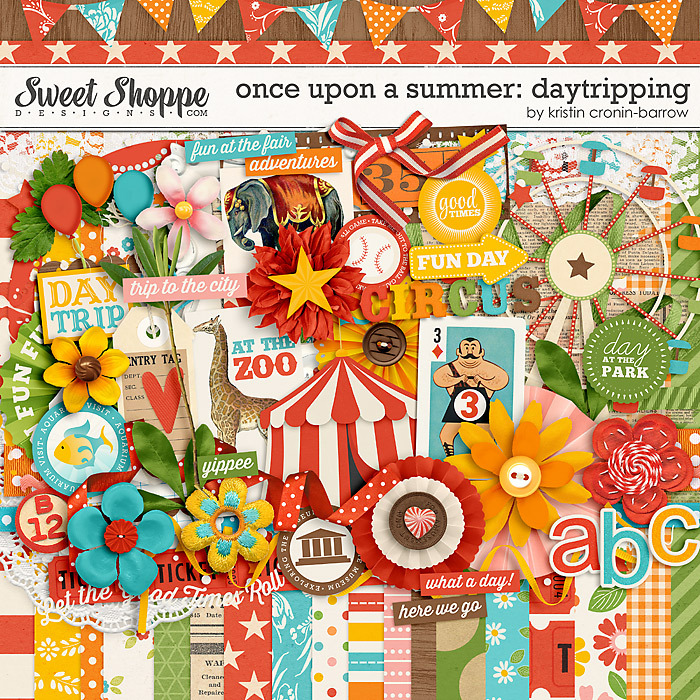 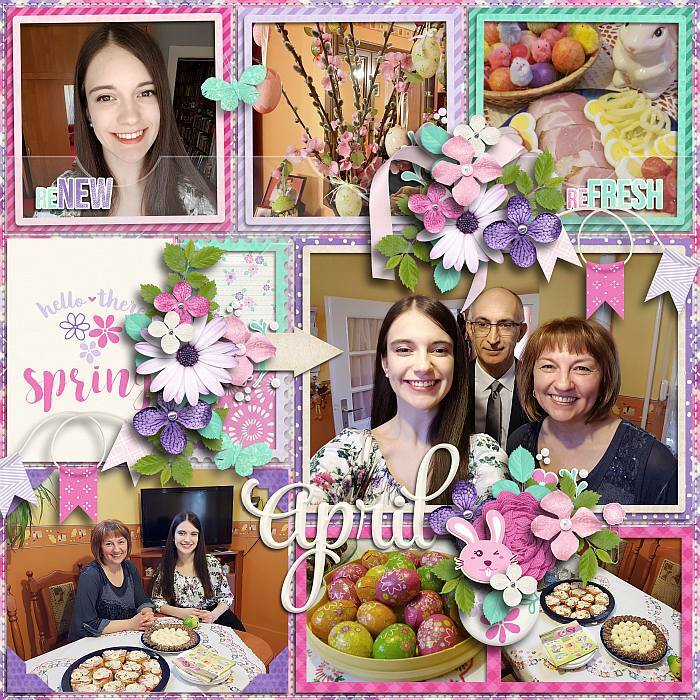 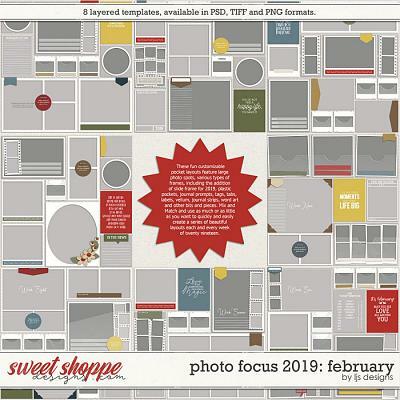 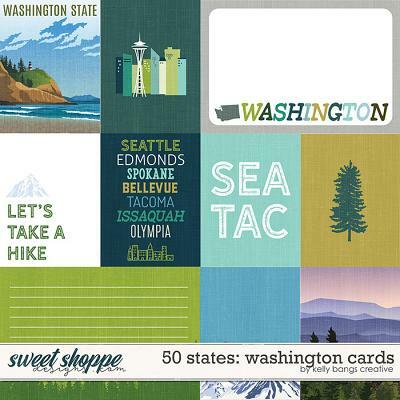 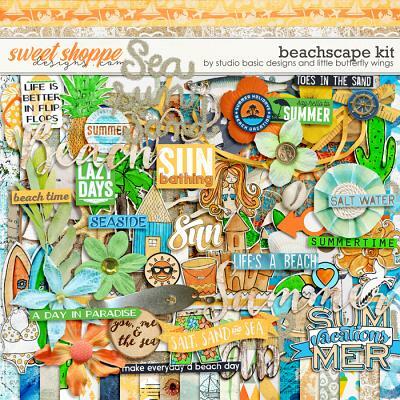 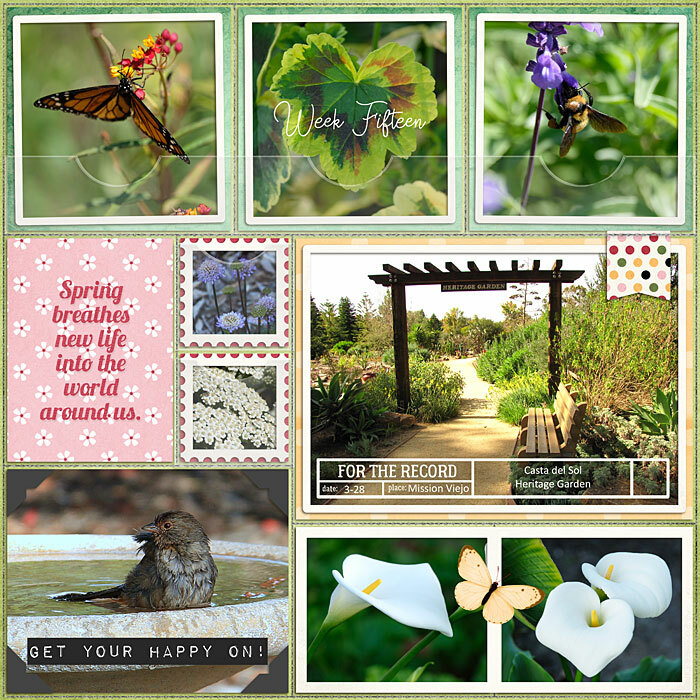 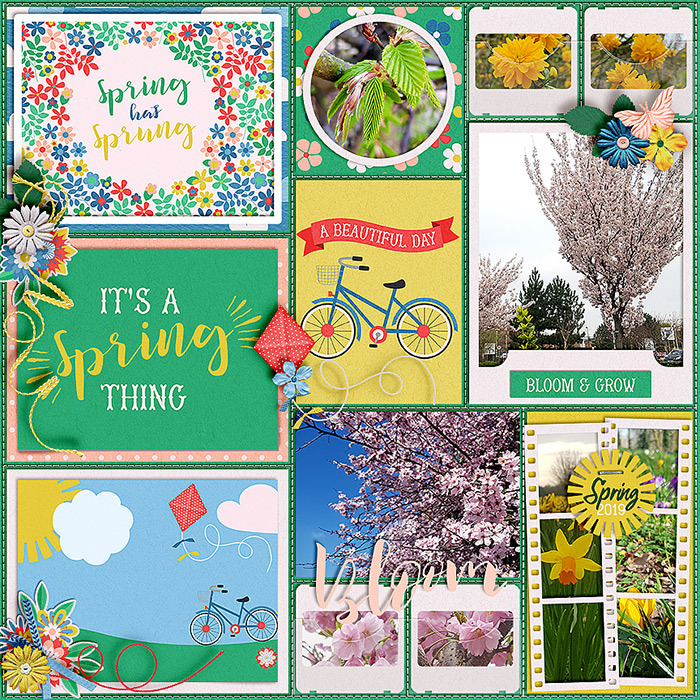 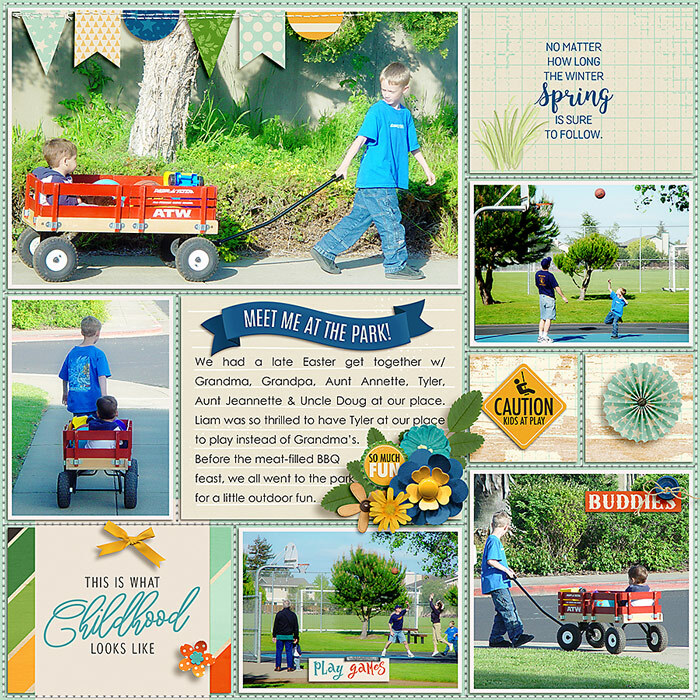 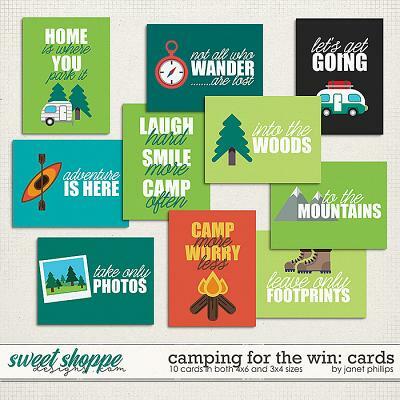 The April 2019 set still has the big photo spots and word art that are the mainstay of series, plus all the other fun bits and pieces that make monthly pocket scrapping quick, easy and beautiful. 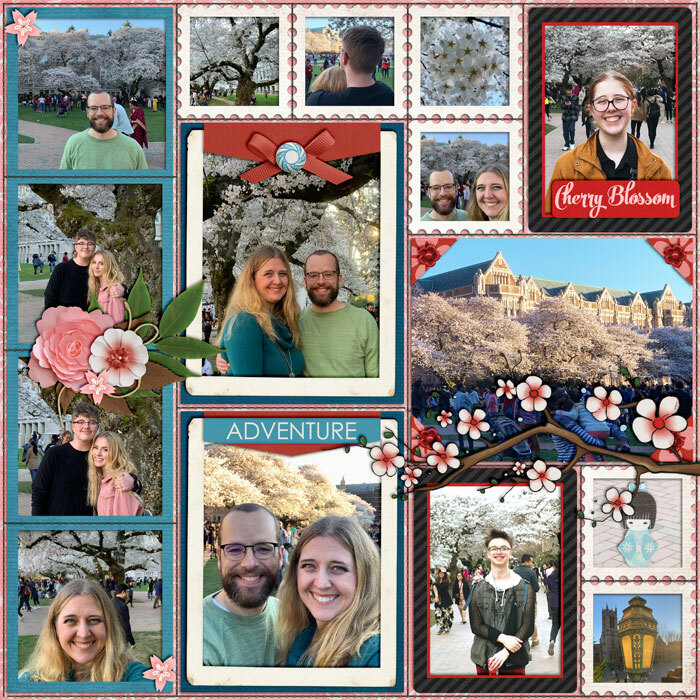 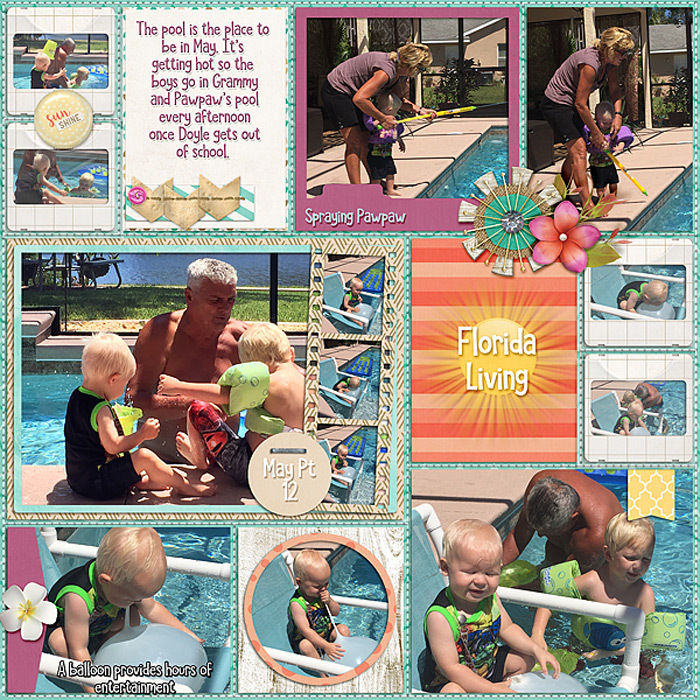 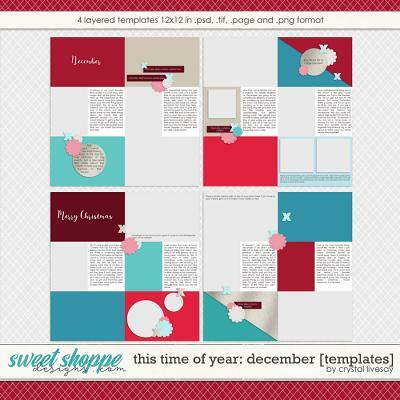 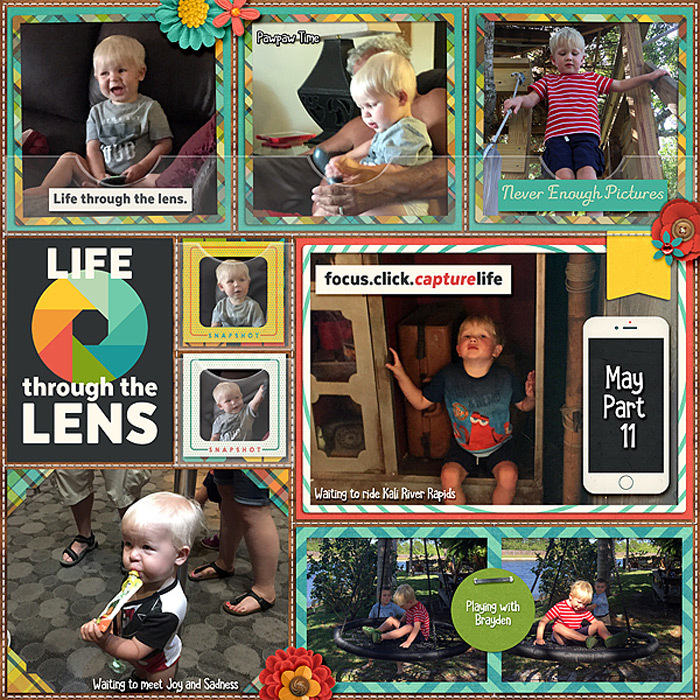 This year I have added a some new frames, my team is crazy for the slide frame, and more journal prompts and spots to help you tell your full story fast, easy and beautifully.